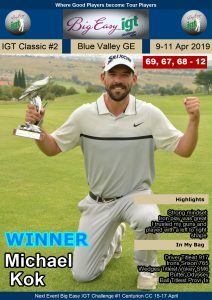 PRETORIA, 16 April 2019 – Matt Spacey will look to close out a fourth professional victory – and his second of the season – after he surged into the second round lead in the Big Easy IGT Challenge Tour #1 after an outstanding performance on moving day. In red-hot form with his putter, Spacey covered his back nine at Centurion Country Club in a blistering eight-under 28 on Tuesday. A tournament career-low 10-under-par 62 that featured a pair of eagles sent the Dainfern golfer straight to the top of the leaderboard and he will start the final round with a three stroke cushion on 13 under par. 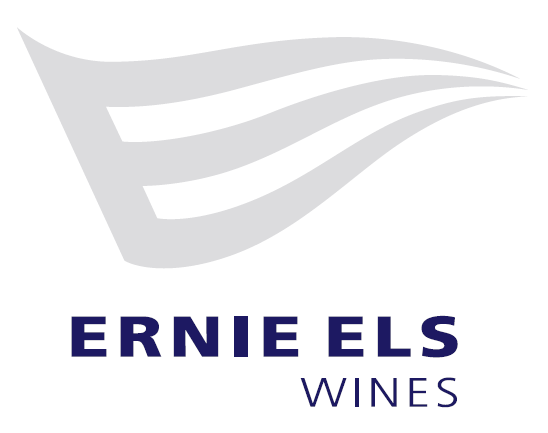 His closest rivals are joint overnight leader Eric Nel (68) from Pretoria and KwaZulu-Natal rookie Clayton Mansfield (67) and former Sunshine Tour winner Ruan de Smidt from Krugersdorp, who took route 66 to 10-under. 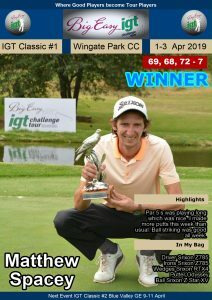 Spacey cut his teeth on the IGT Challenge Tour after an acclaimed amateur career and graduated to the Sunshine Tour in 2017, but he lost his card after his rookie season. 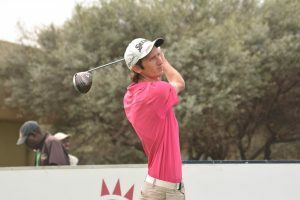 The 28-year-old knows winning the first event in the Road to Sunshine Tour series could prove significant down the line. “Of course it’s on my mind,” said the 28-year-old Spacey. 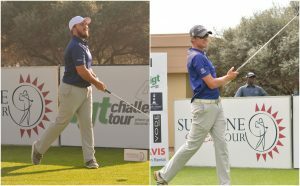 “There are only two ways to get onto the Sunshine Tour… you make it at Q-School or you punch your ticket with a top 10 finish on the Road to Sunshine Tour. “I played really well leading up to Q-School, but I had a bad week. The Road to Sunshine Tour is a lifeline and I have to make the most of it. 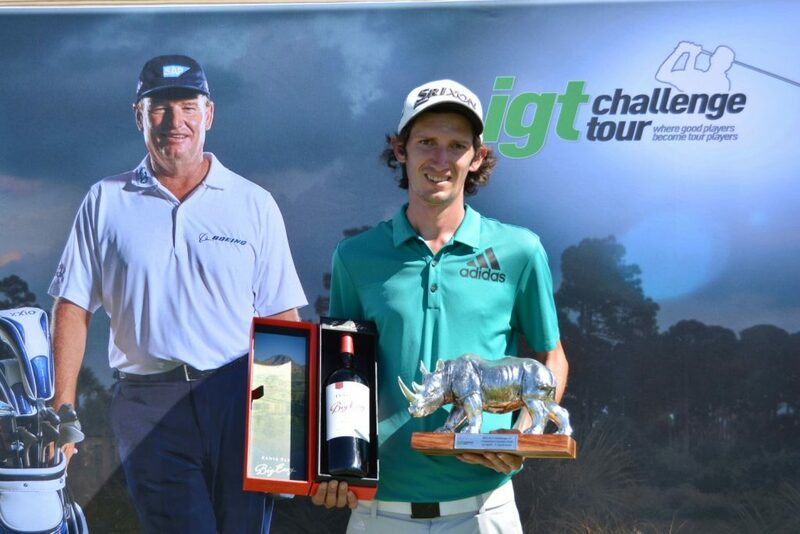 Winning is not the big goal – the goal is to finish the season in the top 10 to get back on the Sunshine Tour. Spacey overturned a bogey start at 10 with a trio of birdies from 11 and picked up another birdie at 15, but he dropped another shot at 18 to turn three-under. “I pulled a 3-wood into the water at 18, but I hit it to about 20 foot from the drop zone and missed the par putt,” said Spacey. “I was annoyed because that hole is a gettable one. I knew I’d have to go low on the back nine, so I played a bit more aggressively. His decision to go with 3-wood to a front flag at the par four fifth paid off with birdie number seven. “I hit sand-wedge to eight foot and made that,” Spacey said. “I was disappointed on seven, another makeable par five, to leave it short of the green and not make the up-and-down for birdie. “At the short hole (eight), I hit a 9-iron to 10 foot and made the putt and I eagled the ninth. I hit driver and had 120 metres to the flag. I hit a soft gap-wedge and it went in. That was nice to watch. I was just aiming it at the flag, not expecting it to drop. “First time I posted a 10-under in the tournament, but I was not expecting this round. I scored really well on the back nine. I putted really nicely and I think I had just 10 putts. I hit my irons really, really well throughout the day and, in combination with a hot putter, things went my way. 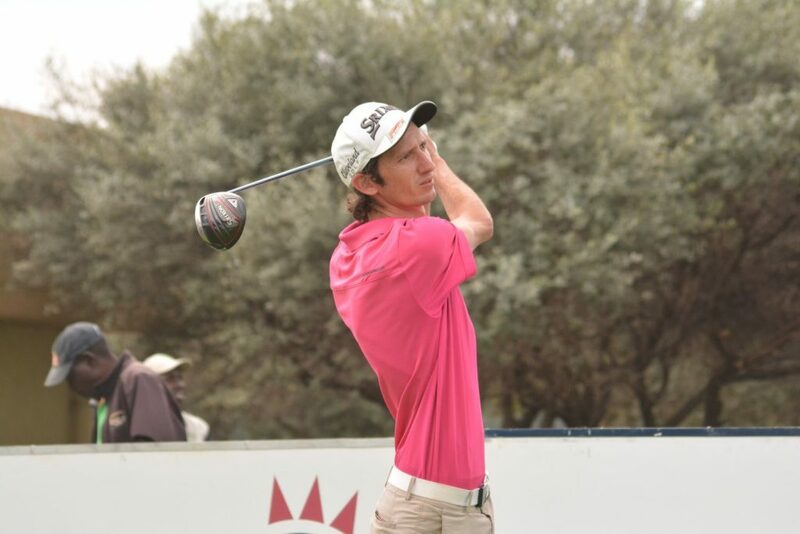 Ruhan van Dijk also fired a 66 to finish alone in fifth on nine-under, while Makhetha Mazibuko from the Gary Player School, Malcolm Mitchell, Clinton Grobber and joint overnight leader Maritz Wessels completed the top 10 on seven-under. 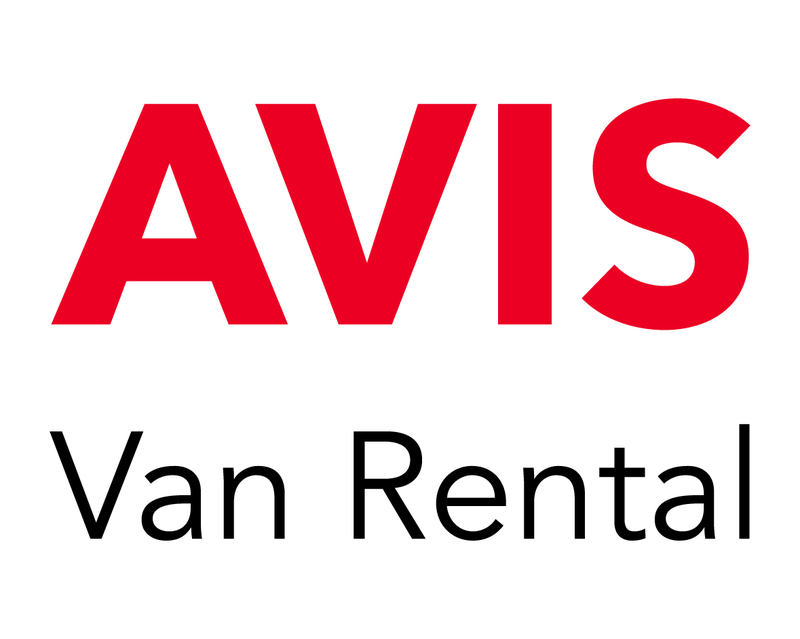 All competitors RSA unless otherwise specified and amateurs indicated as AMA.